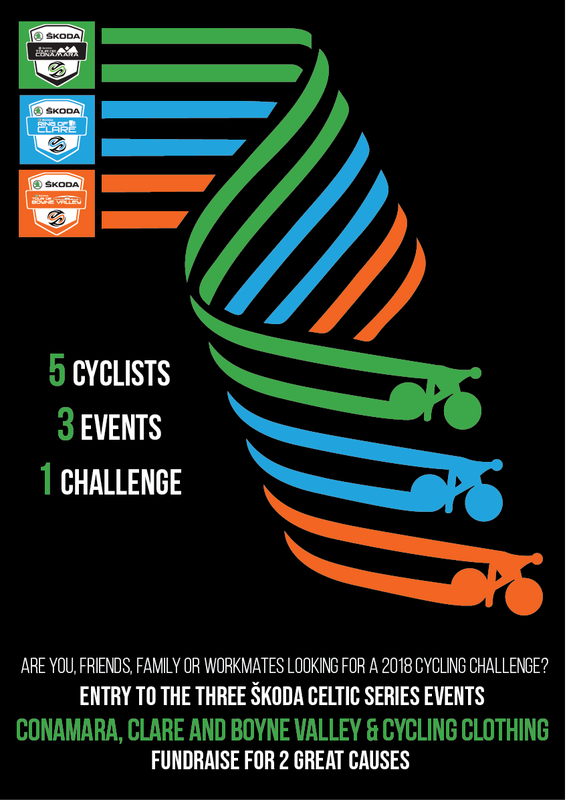 Are you and some of cycling workmates looking for a 2018 cycling challenge? The ŠKODA Celtic Cycle Series Triple Crown Challenge is a cycling challenge for cyclists to complete three great cycling events. 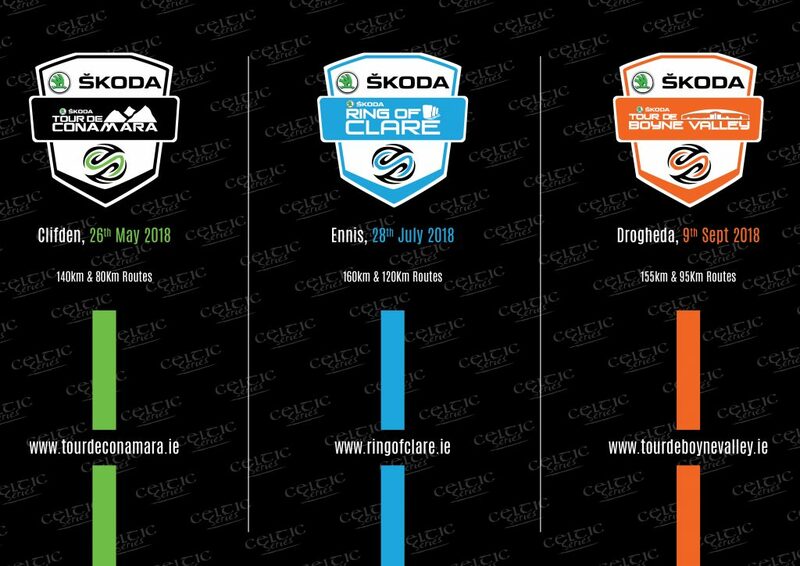 The cyclists must take part and complete the three 2018 ŠKODA Celtic Cycle Series cycling events. 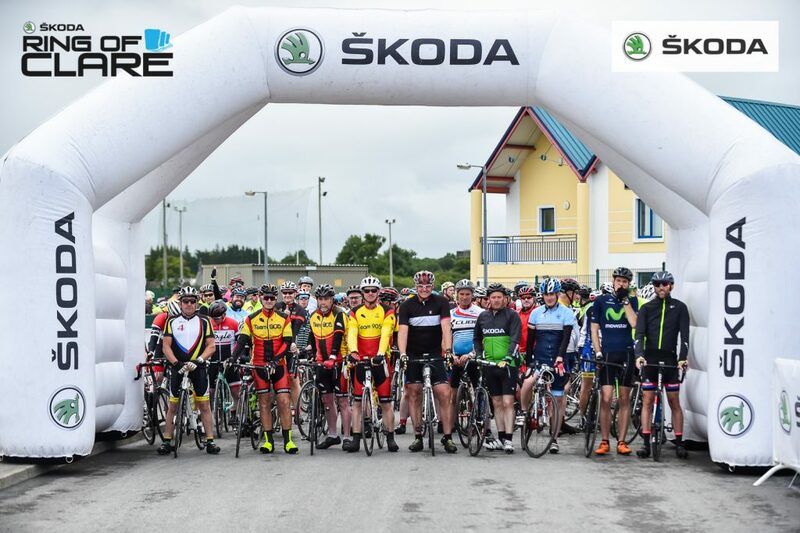 You will take part in the ŠKODA Tour de Conamara (26th May), ŠKODA Ring of Clare Cycle (28th July) and the ŠKODA Tour de Boyne Valley (9th September). Entry to the three events is free and is based on raising a minimum of €500 in return for free entry to all three events and a special Triple Crown jersey. Go on and take the Triple Crown Challenge for 2018.